Clean, notes of citrus, ripe plums, milk chocolate. Ideal single origin. 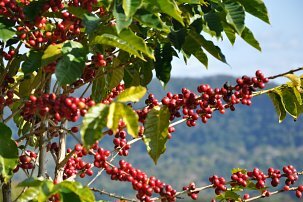 Grown in the Paddys Green area on the Atherton Tablelands, Dimbulah Mountain Estate Plantation Fancy is a great ambassador of Australian coffee.